MARK Wahlberg has finally spilled the beans on what really went on during his infamous feud with former co-star Leonardo DiCaprio. 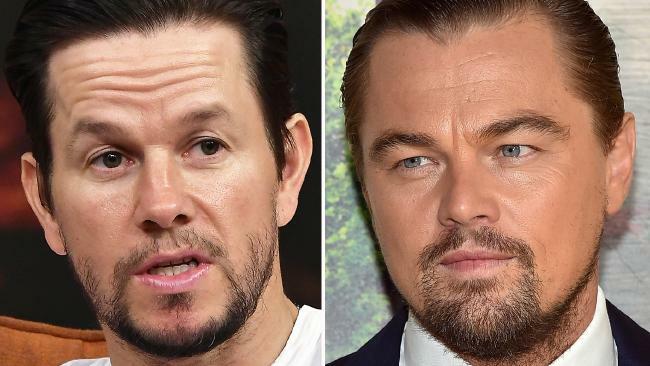 Wahlberg, 47, revealed at a UCLA conference that he and DiCaprio, 43, both felt they weren't right for their parts in the 1995 film Basketball Diaries, according to The Hollywood Reporter. "He didn't want me for the part, and I didn't think he was right for the part," he said. "We both had to really learn how to respect each other, and we earned it." Wahlberg and DiCaprio in a scene from the movie. The Academy Award-nominated actor said he and DiCaprio actually went on to become good friends while shooting the film. Wahlberg has opened up to The Hollywood Reporter in the past about the feud. 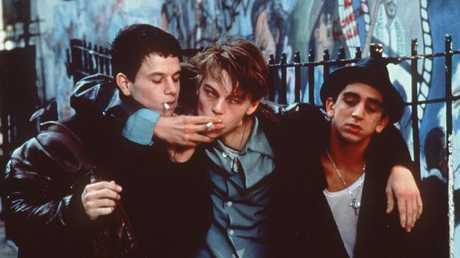 In 2013, he first revealed that DiCaprio hated the idea of him appearing in The Basketball Diaries. "Leonardo was like, 'Over my dead f***ing body. Marky Mark's not going to be in this f***ing movie,'" Wahlberg said. "Because we'd had a thing - I didn't even realise it, [but] I was a bit of a d**k to him at a charity basketball game. So he was like, 'This f***ing a**hole is not going to be in this movie.'" However, the movie's casting director convinced DiCaprio to audition alongside Wahlberg anyway. "So I come in and I do the audition and I kind of look at him and he kind of looks at me, and then we do a scene, and they're like, 'Hmm, this f***ing dude's pretty good, right?'" Wahlberg said. "The next thing you know, boom, we're hanging out." The pair teamed up again later to star in the 2006 hit movie The Departed. News Adam Marshall says NSW imports 86 per cent of its seafood. News Maxine triumphs in journey despite rough seas and a broken motor.